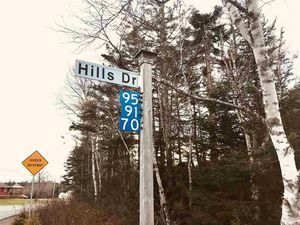 Lot 19 1333 Ketch Harbour Road, Halifax (MLS® 5169066 ) Excellent `BRAND NEW affordable ENERGY EFFICIENT` COLLINS home located in the picturesque community of Ketch Harbour. 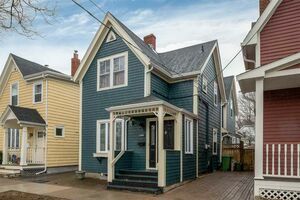 Close to great beaches and parks and only a short drive to Halifax. Features of this home enjoy one level living with 2 - 3 bedrooms on main, open concept for living/dining and kitchen and 2 full baths. Lower level can be finished at an additional cost and can accommodate a attached garage depending on a lot choice. Wonderful curb appeal with the large covered front veranda. This turn-key home build includes upgraded trims and finishes, certified Energuide build, Smart Home features can be added, tech ready pkg inc. First time buyers qualify for a rebates on this turn key home package.